Did you know that a single blade of grass only lives an average of 40 days before it dies? Our lawns are constantly working to produce new blades to replace the ones that have died back. How to Prepare Your Lawn for its Big Day! 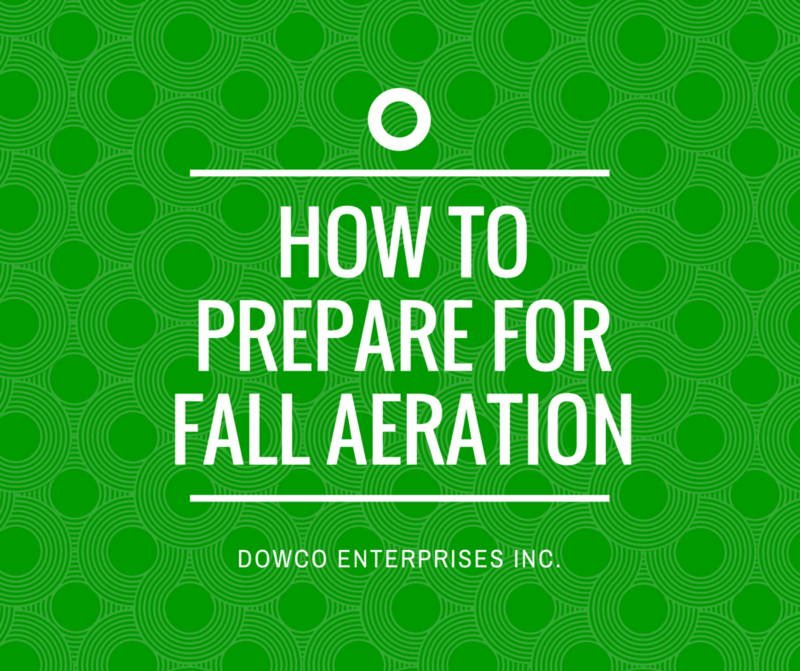 Now that you’re set up for aeration with Dowco, it’s time to prepare the grounds. Please review the following FREQUENTLY ASKED QUESTIONS. What a crazy summer it’s been! 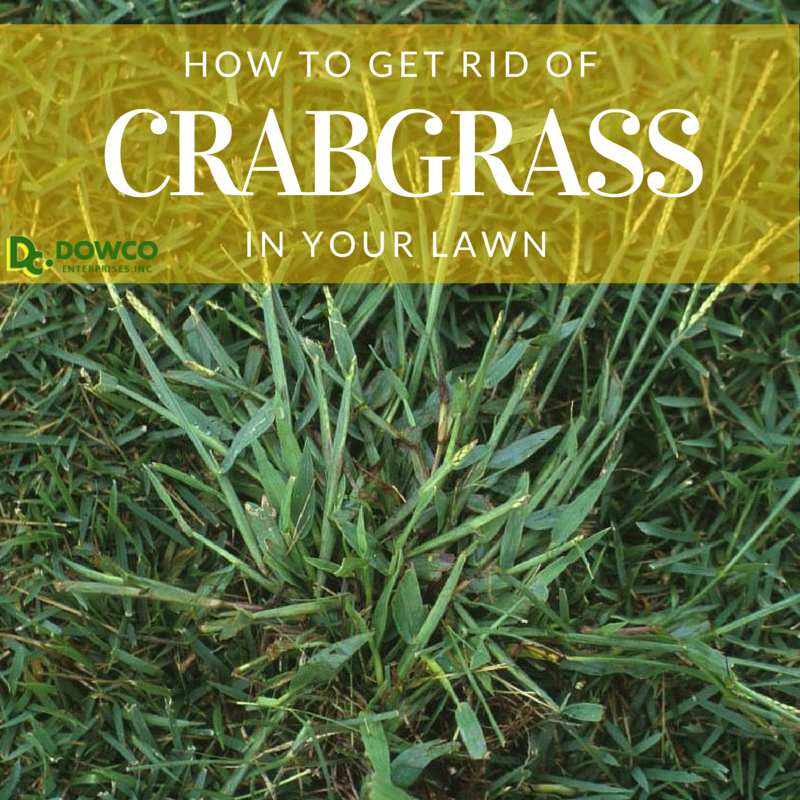 If you’re living in St. Louis, by now you’ve probably experienced a few things going on with your lawn: Brown spots (turf disease), nutsedge (commonly called nut grass or water grass), and crabgrass. Does this sound about right? 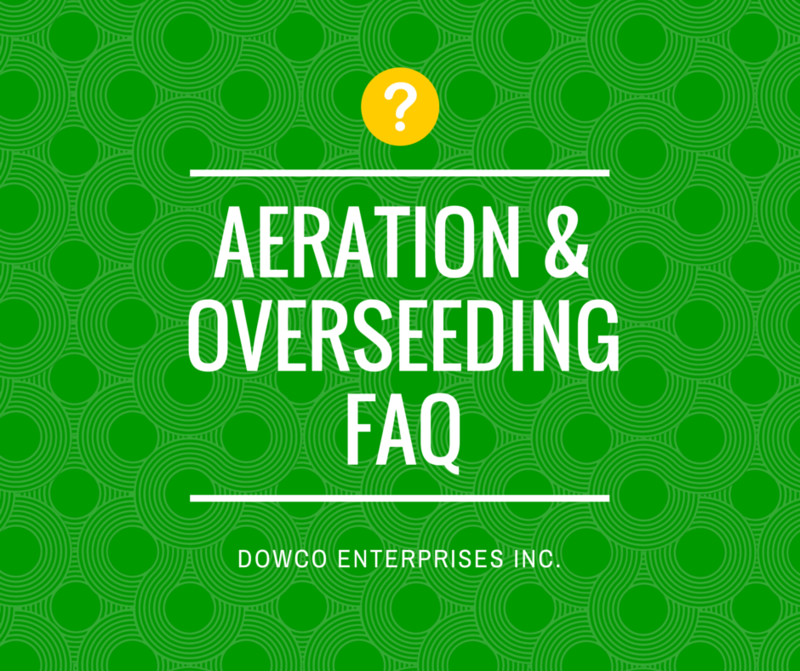 If you plan to aerate and overseed with Dowco this year, please keep reading! We answer the most frequently asked questions regarding fall aeration and overseeding. Temperatures are predicted to be in the high 90's this week and the humidity is high. These environmental factors are prime living conditions for fungus and disease to thrive in your turf. For the vast majority of our clients, fall fertilization is included in your turf fertilization and weed control package. However, when people are budgeting or looking to cut something out and they usually try skipping the last fall fertilization application. Did you aerate and over-seed your turf this year? If you plan to aerate and overseed with Dowco this year, please keep reading! We answer the most frequently asked questions regarding fall aeration and overseeding. 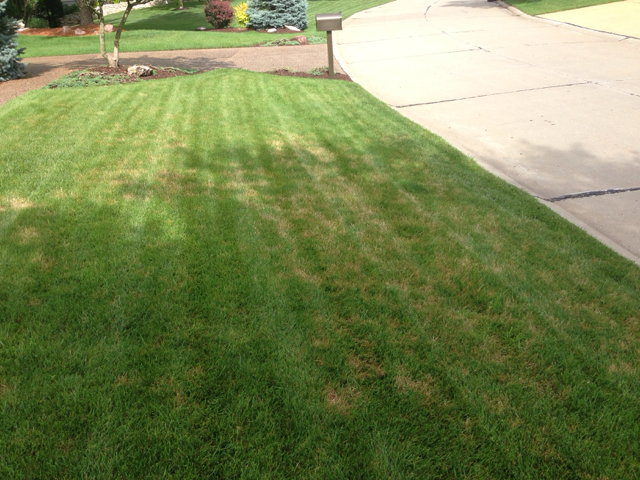 Normal wear and tear on your lawn throughout the season causes stress to the turf. 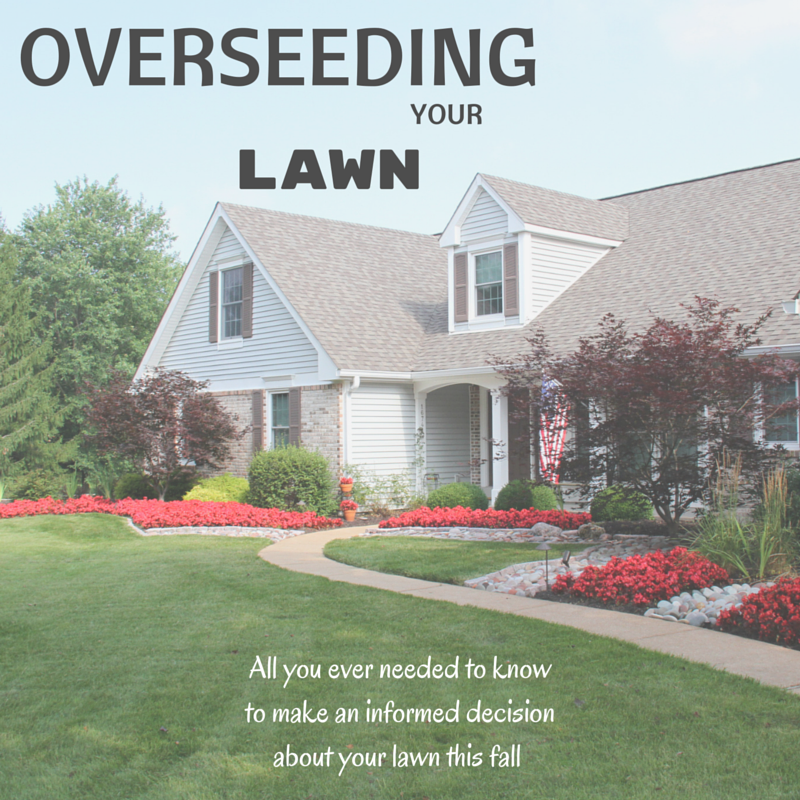 This fall, it is important to aerate and overseed your turf for a thick, lush lawn next year!